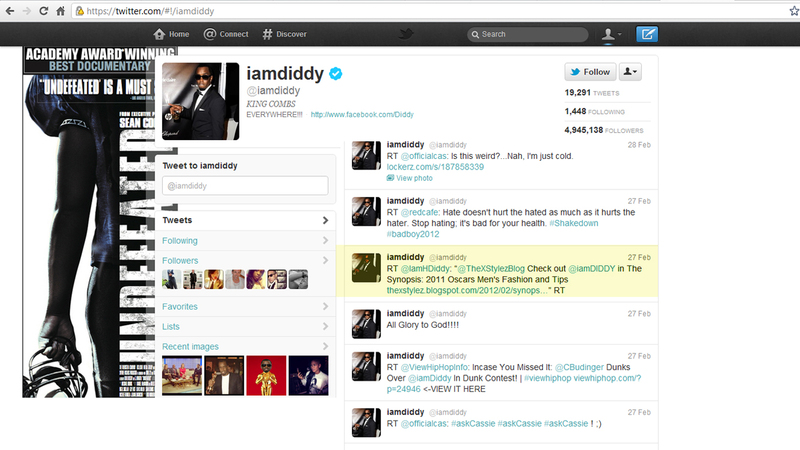 Retweet for Sean P.Diddy Combs on twitter promoting his feature in The Synopsis: 2012 Ocars Men's fashion and Tips on The X-Stylez Blog. 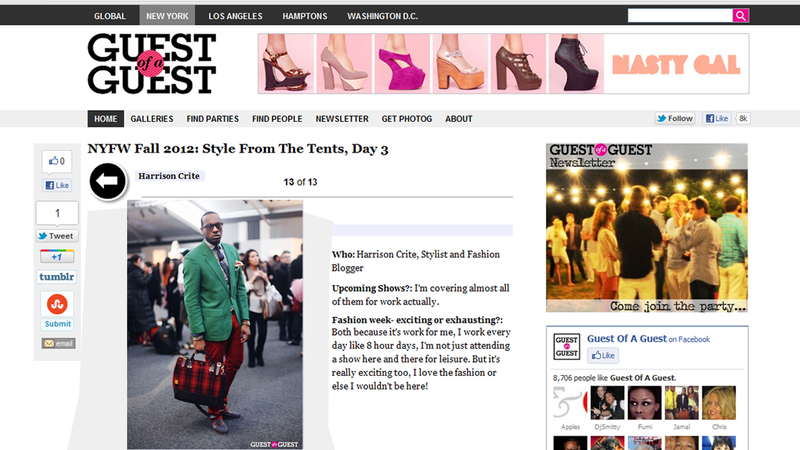 Q & A featured on Guest of a Guest pertaining to Mercedes Benz Fashion Week. Featured on Quarter Life for keen street style during Mercedes Fashion Week for my original safety pin lapel design. Chris Benz interview featured in The Designers Collective newspaper headline section (an online newspaper that features news around the world). Unisex Fashion options blog post featured in Firm Magazine's fashion section. Featured on Split Your Wit for keen style in wearing animal prints. Wild animal prints have been a trend for quite some time now. Mostly for women, leopard, tiger, snakeskin, and even giraffe prints have been spotted on pants, jackets, scarves, and every other type of clothing. As of late men have come around the bend and are now incorporating these bold prints into their wardrobe. I’ve been scouring local thrift stores for weeks now but to no avail. 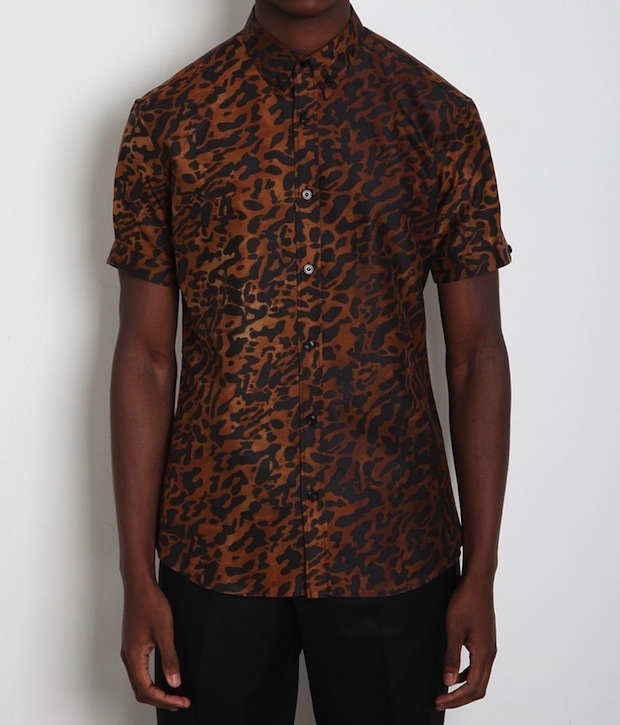 This new cotton/silk combination from Alexander McQueen’s S/S 2012 line prices at $616. Are you a bold enough man to rock this piece? Fashion blogger and stylist Harrison Crite was spotted alongside Fashion News Live host Rocco Gaglioto at the 2012 Mercedes Benz Fashion Week last week. 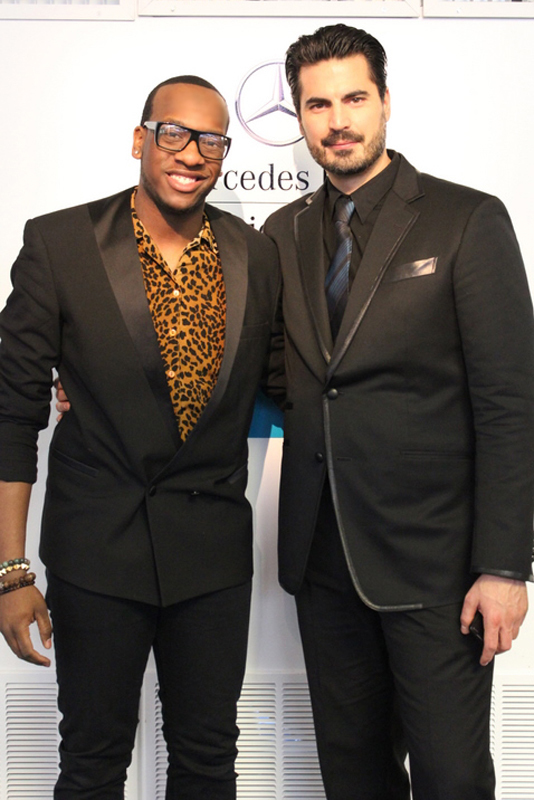 As a statement piece, Crite paired his leopard print button down with a black double breasted blazer, black slim pants, and natural beaded jewelry. The sleek sophistication of his all black ensemble is offset by the orange-brown gradient present in the shirt. For fashion tips and pairings such as this visit his blog. FILED UNDER: Fashion, Style in a Split Second, Things iWISH iCOULD Afford! TAGS: 2012 Merceds Benz Fashion Week : Alexander McQueen : Harrison Crite : leopard print shirt : Rocco Gaglioto. 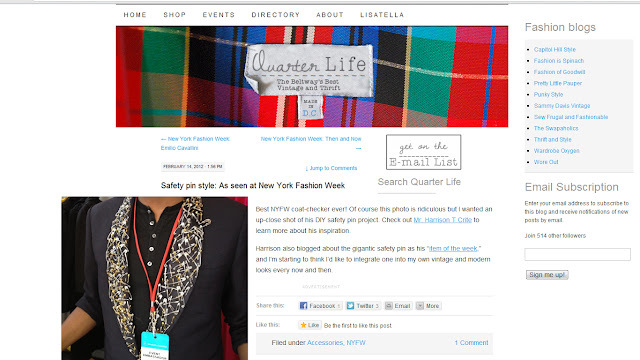 Male Street Style Blog Story on Mercedes Benz Fashion Week featured on The Queen Press (an online newspaper that features news around the world). Quote featured in The Commercial Appeal in reference to being Fashion Director for Harlem's Fashion Row. Tossed together in 10 days with little more than social media and morning TV to promote it, an event Saturday sent a stylishly dressed crowd of about 200 pouring into a South Main loft venue for a multi-ring fashion show. Some young women freeze-modeled on pedestals wearing togas for people to paint, while others writhed to a drumbeat in racy get-ups. There was artwork and thumping music downstairs, jazz club divas and a pianist upstairs and a "revolving' runway fashion show of work by New York designers that replayed throughout the night. Drifting serenely among the well-choreographed circus was Brandice Henderson, a Memphis native and New York fashion promoter who put it together with help from local fashion students, stylists, makeup artists and others. And all she meant to do was have a little party. "I'm feeling actually peaceful," she said as she greeted folks. "I always feel that way before a show. That's how I know I'm doing what I'm supposed to do." Henderson was home to visit her parents, James and Bethelyn Henderson of Horn Lake, and had planned just a party to celebrate a story about her company, Harlem's Fashion Row, in the winter issue of Jones magazine, a fashion, shopping, beauty and lifestyle magazine. Henderson's agency mentors and helps launch emerging designers of color, most black or Hispanic, who live in Harlem and New York City or its suburbs. But local fashion enthusiasts wanted to make a splash, so Henderson created a "fashion art exhibition," to celebrate the fifth anniversary of her company. Henderson knows how to stage an event. In September, she organized "Beautifully Out of Place," a show of four designers at Jazz at Lincoln Center's Frederick P. Rose Hall. A dinner she arranged the night before was sponsored by Target and attended by honorees that included supermodel Tyson Beckford and celebrity stylist June Ambrose. Henderson, 34, grew up in Whitehaven, graduated from East High School, and got her start in fashion as an assistant buyer for Catherines Stores Corp. when the chain headquarters was located here. In 2005, she began a six-year stint with International Intimates, a New York company that created lingerie for Victoria's Secret and others. As production coordinator, and later in management positions, she traveled frequently to Asia and Indonesia negotiating prices for fabric and manufacturing and overseeing the production process. But Henderson's heart seems to gravitate toward helping young people launch careers. She quit the job for a while to write and self-publish a book, "College: The Cruel Joke ... Unless You Know the Punchline." Henderson, who graduated from the University of Tennessee with a degree in marketing, didn't go directly into fashion. She spent about eight months in Atlanta selling dismemberment insurance. "Like if you lost a leg," she said. "It was a crummy job. After about eight months, I called my father and cried and asked if I could quit." Her book tips off college students to start as early as their freshmen years planning careers, making the most of internships and building relationships. In 2007, after attending a fashion show in Brooklyn, Henderson realized she wanted to do the same thing in Harlem. She founded Harlem's Fashion Row and just three months later put on her first show in the River Room at Riverbank Park in Harlem with 40 models and four store owners and designers. She charged $30 for a ticket and had to turn people away. Having overspent on production, she didn't make money. "But I found my passion," she said. "I never loved doing anything as much as I loved putting on that show. I could see that I could make some kind of difference." She quit her job with the lingerie maker last year to devote herself to her company. She said she is also finishing a second bachelor's degree in international trade and marketing at the Fashion Institute of Technology. She has now put on four shows. Memphis is her first one outside New York. "This is awesome!" said Charlisha Renata, a University of Memphis student who modeled in the show and is pursuing a degree in fashion merchandising. "It's something different and innovative for Memphis." "This evening is like no other," said Harrison Crite, a local stylist and the show's fashion director. He called most other shows he had seen here "small time." The show included apparel by LaQuan Smith, a young designer featured in the New York Times Fashion and Style section last year and whose designs have been worn by Rihanna and Lady Gaga. Also showing were Samantha Black, designer of Sammy B; Joseph Bethune, a menswear designer, and Imani Lia, an evening-wear designer. Tickets cost $10 to $20. Outfits included an imaginative dress by Smith overlaid in a stretch gold lamé cutout in a pattern as sharply textured as a cheese shredder. Henderson said she cast 50 models here. "Memphis has a lot of talent people don't know about. There are a couple I want to feature this year in New York. They are so stunning," she said. Henderson said she would be here for nine more days and is interested in learning more about design talent here. Budding talents can contact her and ask questions at info@ harlemsfashionrow.com.